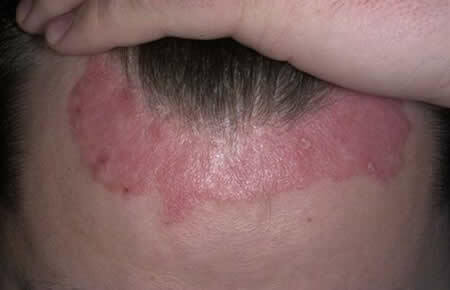 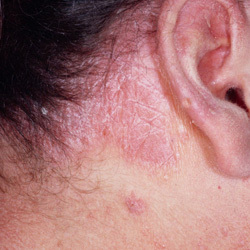 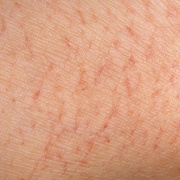 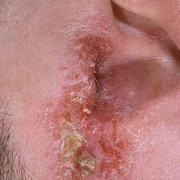 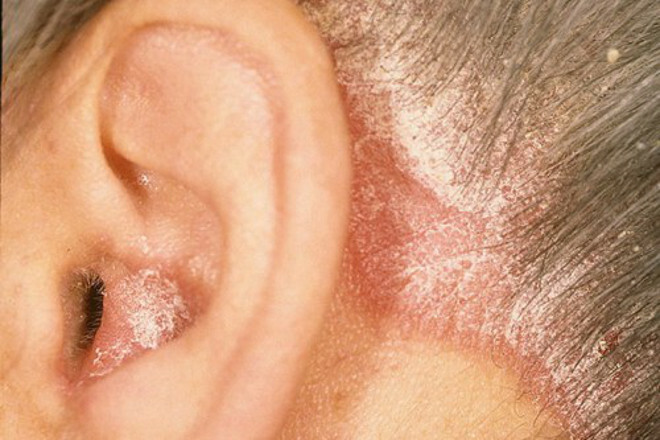 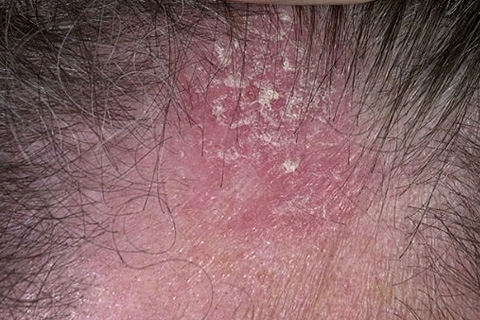 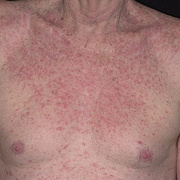 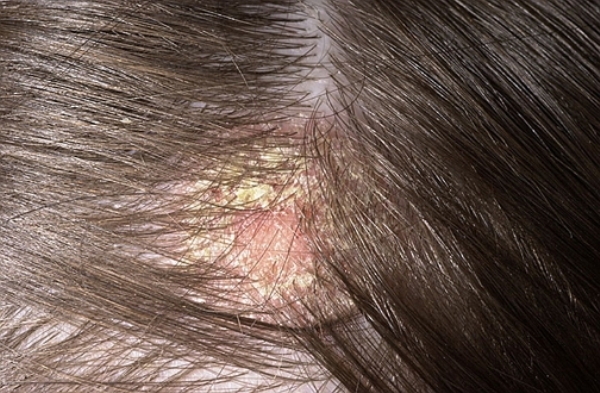 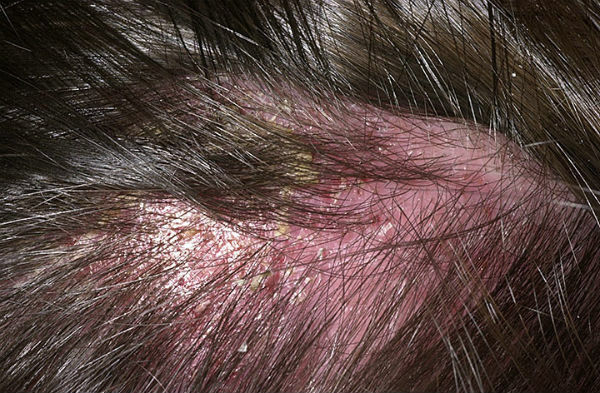 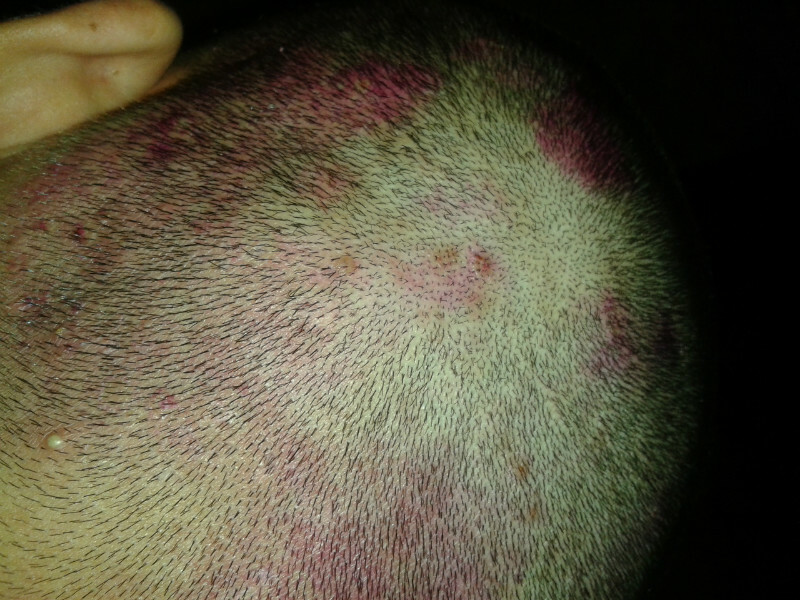 Scalp eczema is a type of eczema that causes inflamed, itchy, dry skin to form on your scalp. 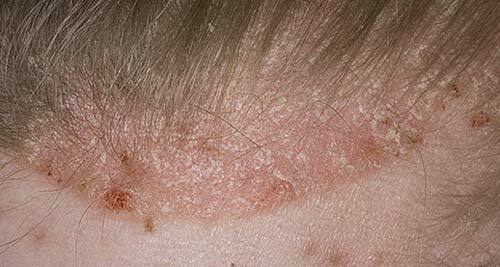 When a baby's scalp gets this scaly, flaky skin, it's often called cradle cap. 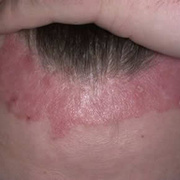 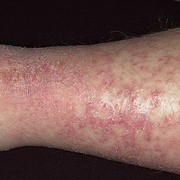 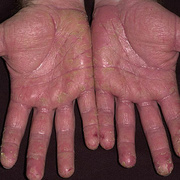 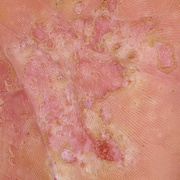 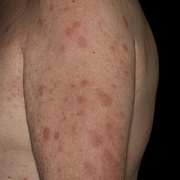 Other skin conditions, such as psoriasis, allergic contact dermatitis (inflammation caused by an allergic reaction to a certain substance), or atopic eczema (which often occurs in those with asthma or seasonal allergies), may cause symptoms similar to those of scalp eczema. 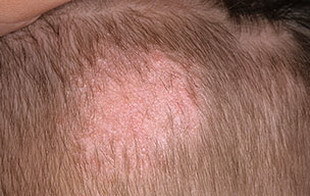 Irritation and an itchy scalp can usually be treated with a medicated dandruff shampoo. 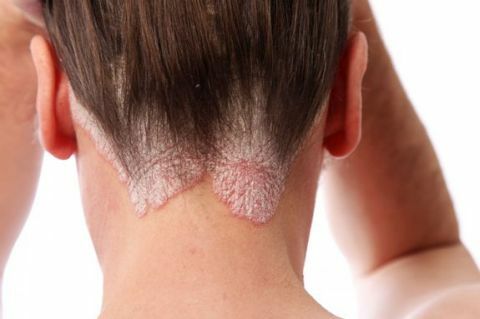 The chemical ingredients in these shampoos, including zinc pyrithione, salicylic acid, and ketoconazole, among others, can help ease the inflammation and get rid of flaky, scaly skin when used two or three times a week. 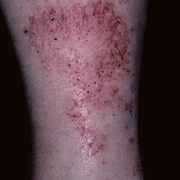 Topical creams, ointments, or sprays made from coal tar or corticosteroids can also be applied to help calm the irritation and stop the flaking.